An instant item that allows you to enjoy an authentic taste. Made with carefully selected black tea leaves from Japan, the gorgeous aroma and depth of black tea stands out in this drink. Also, by using 100% whole milk powder from Hokkaido, luxurious richness and a gentle flavor are attained. 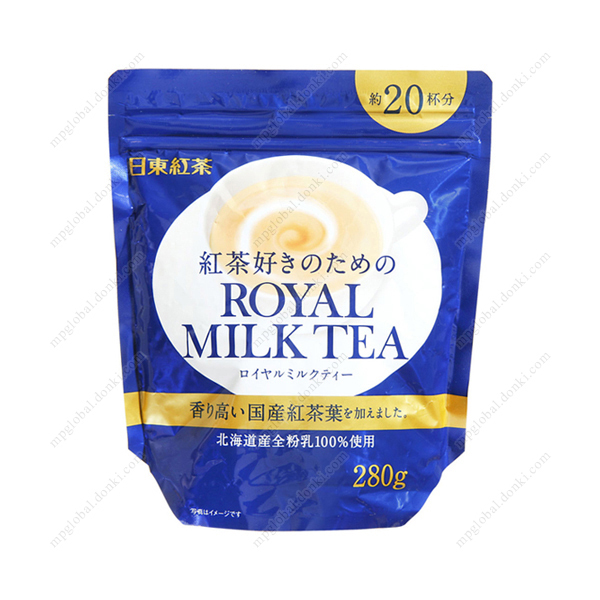 This royal milk tea with an authentic flavor is recommended for those who love black tea. ●Serving Instructions: [Hot] Add 14g of this item to a cup. Pour in approx. 120ml of hot water and stir well. ・Take proper care when handling hot water. 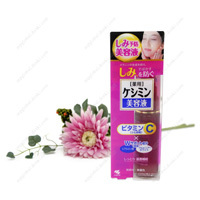 ・After opening, securely close seal and consume as soon as possible. 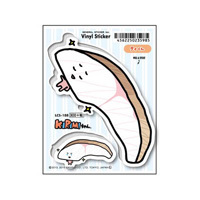 ・Brown colored grains may float and sediment in the item. However, this is black tea and there is no problem with quality. Stir well and then serve.